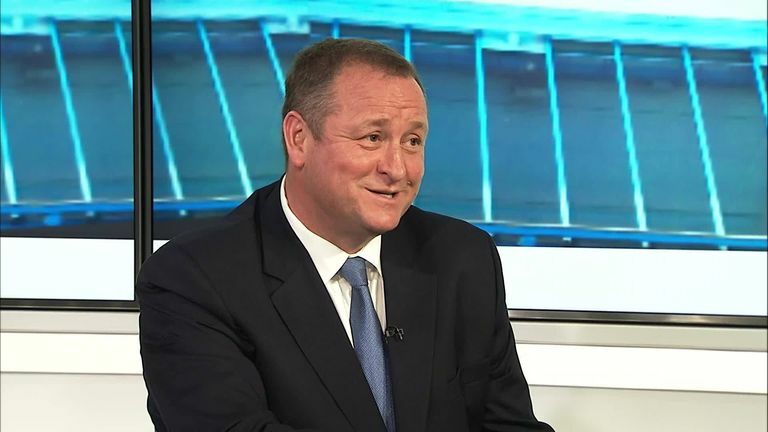 In October, Ashley said he had not received any "acceptable" offers for Newcastle - a year after he officially put the Premier League club up for sale. "I'd like it to be before the January transfer window," he told Sky News' Ian King show. Businesswoman Amanda Staveley tried to buy Newcastle for £250m last year, but she could not agree a deal with Ashley. In September, there were reports that former Manchester United and Chelsea chief executive Peter Kenyon was trying to form a consortium to take over at St James' Park. Ashley has now revealed he is not in exclusive talks with any particular party but that "talks are in a more progressed stage than they've ever been".